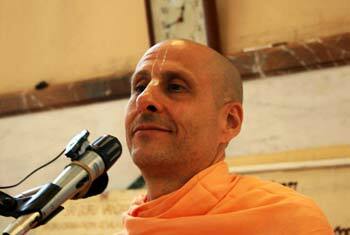 Question to Radhanath Swami: In bhakti, it is said that we should be devoid of ego. At the same time, people feel that one should have self-respect. So can you please tell the difference between self-respect and ego? 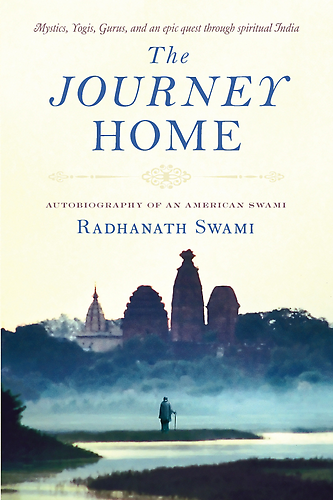 Radhanath Swami: Respect for the true self rather than the temporary false self is real self-respect; it is to live in harmony with our own inner virtue. Lord Chaitanya, who played the role of a devotee, said, “I am neither a brähmaëa, nor a kñatriya, nor a vaiçya, nor a çüdra (the classification of Vedic society according to occupation.) I am neither a brahmacäré, nor a gåhasta, nor a vänaprasth, nor sannyäs (classification of Vedic society according to orders of life. )” These are all temporary designations. 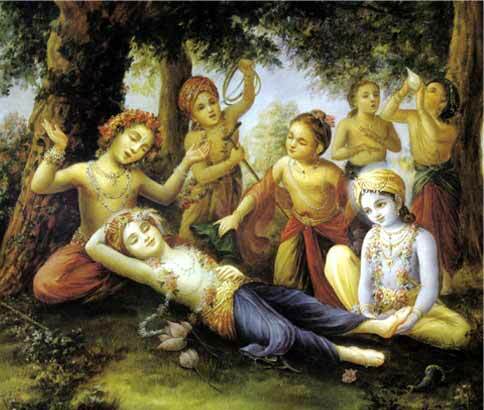 The real nature of the self is that it is the servant of the servant of the servant of the servant of the Supreme Lord. When we actually strive to live by this principle, that is real self-respect, that is respecting the nature of the self, that is respect to God, and that is respect to all living beings. If you respect others, you get much greater satisfaction than trying to respect yourself. In respecting others, in giving to others, we receive the greatest benediction, the benediction of love. So, real self-respect is not being selfish, is to respect God within our heart, is to respect our own real nature, and is to respect all living being selflessly. That may seem like a very impossible and theoretical idea, but it is natural for our true self. Just a little purification is required to realize it.